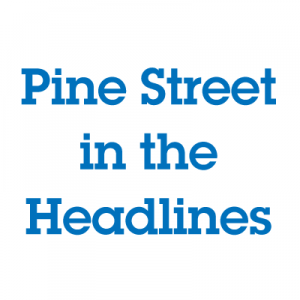 On Friday, December 4th, the Pine Street Foundation was featured on the “Montel Williams Across America” radio show. This entry was posted on Friday, December 4th, 2009 at 10:46 am. 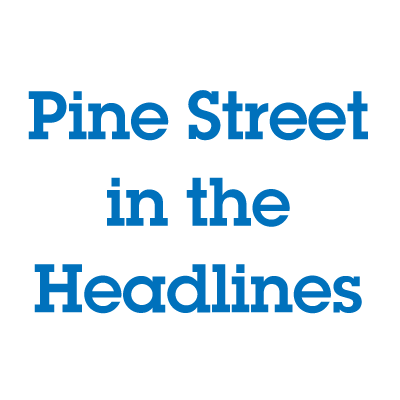 It is filed under Canine Scent Detection, Pine Street in the News.